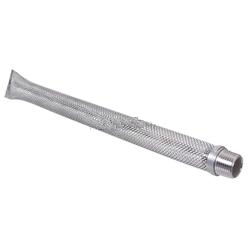 The Kettle Screen is a rugged tube of stainless steel 12" in length, 1" in diameter, with a 1/2" male pipe thread at one end, and is our replacement for the discontinued Bazooka Screen. This fitting will thread directly into the inside of our Heavy Duty Brew Kettles, or into the back of any of our line of Weldless Ball Valves, allowing you to better filter trub and whole hops from your wort while transferring from your kettle to your fermenter. Excellent for straining out leaf hops in the boil kettle (Pellet hops can clog the screen). 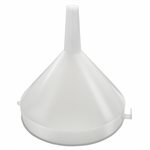 7" diameter food-grade plastic funnel. Fits inside a carboy neck. Constructed from 304 stainless steel. Will not break, crack, or discolor. The right size for all around general use. The 26" comes with a SS tip that reduces trub pick up during siphoning. If bottling directly, attach the correct bottle for the tubing you are using and place it inside your bottle wand. Otherwise place the the tubing into the container you're racking to. 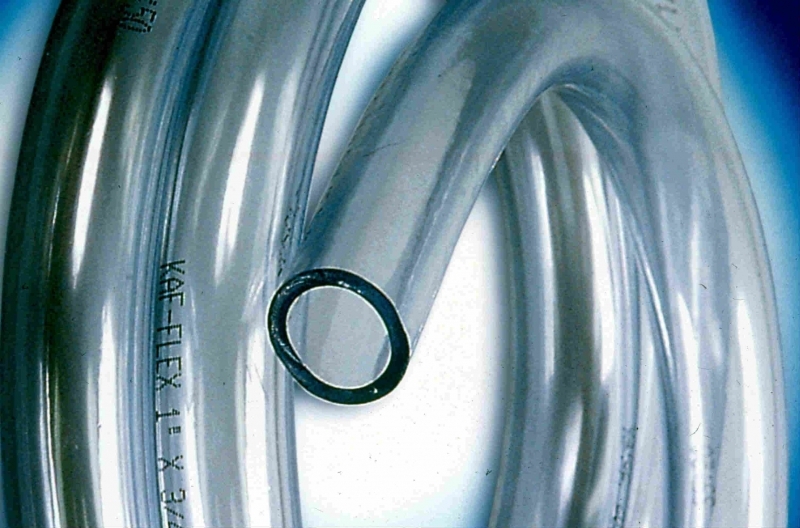 Tubing is sold by the foot. Use for the 1/2'' OD racking cane and 1/2'' OD bottle fillers. Tubing is sold by the foot. Use for the 5/16'' ID racking cane and 5/16'' ID bottle fillers.